Meze witnessed a rapid rise to fame with the release of their original 99 Classics; an over-ear headphone that won over no shortage of fans and critics with its sculpted wooden design, natural sound and outstanding ergonomics. 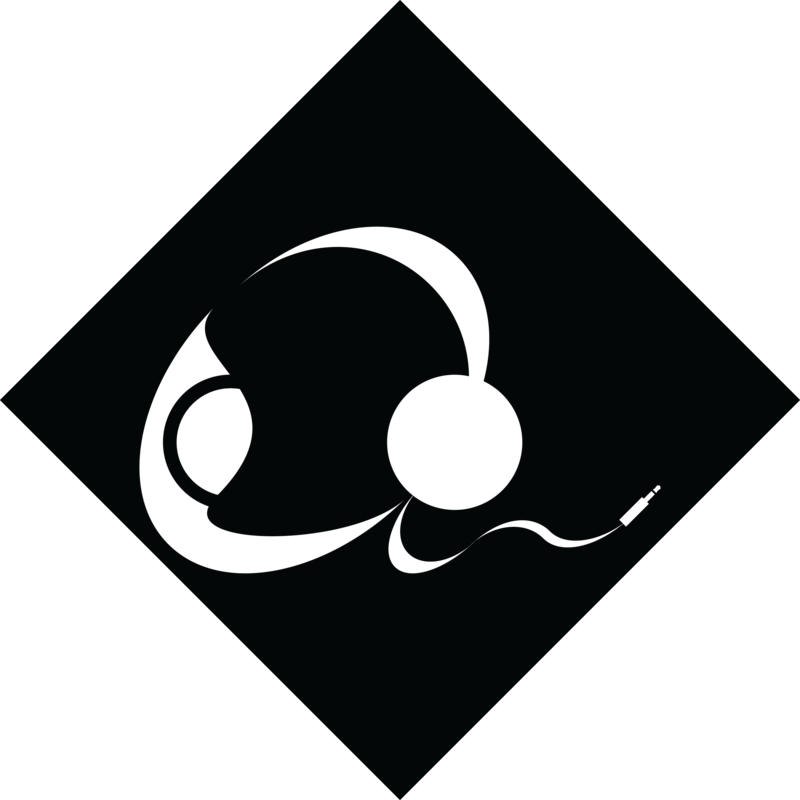 But another, less coveted aspect of Meze’s headphone is their modular design that enables users to replace parts in the event of damage. However, modularity brings numerous other benefits and Meze’s new silver plated cable represents their first upgrade component. It’s certainly interesting to see such a product offered by the manufacturer themselves. And, despite it being their first, Meze’s cable is immensely impressive in its construction. For instance, rather than a copper/silver plated blend, every strand of 7N OCC copper is coated in high purity silver. Each unit is then put through a complex quantum burn-in process to ensure maximum performance. The cable also assumes a more robust 8-core design over the usual 4. This does come at a cost, $200 USD to be exact, but Meze are providing a very premium package comparable to more coveted cable companies. With that said, let’s see how these qualities manifest in the finished product! I would like to thank Meze very much for their quick communication and for providing me with their silver plated cable for the purpose of review. All words are my own and there is no monetary incentive for a positive review. Despite receiving the cable free of cost, I will attempt to be as objective as possible in my evaluation. The cable comes impeccably packaged, presenting professionally and ensuring every aspect is in pristine condition upon arrival to the customer. Upon unboxing, the buyer is greeted by a nice metal tin with Meze insignia. Inside is the cable within plastic with elastic sheathing covering every component and termination. It’s a simple gesture but it kept the cable well protected during the long trip from Meze in Romania to me in Australia. Meze’s aesthetic design was integral to the initial popularization of their headphones and in-ears; all sporting stunning constructions fusing exotic woods and finely machined metals. Their new cable continues this tradition, with a handmade complexion that exhibits great solidity and tasteful aesthetic design. In use, it’s also great to see that the cable’s audio-focussed design doesn’t compromise its ergonomics, this is a sturdy yet well-sized cable that enhances the user experience in addition to benefitting sonic performance. Compared to the stock Meze headphone cable, the upgrade cable provides greater visual impact, its transparent insulation enabling the sheen of the individual silver strands to shine through. The cable also oozes charm with DIY metal components replacing machine moulded plastic and heat shrink providing additional strain relief. As expected, workmanship is excellent and small finishing touches such as differing coloured heat shrink on the right and left plugs make this a great cable to live with. The cable itself is also well-sized, neither cumbersome nor delicate. Meze employ an 8-core braid that is manageable and ergonomic with a flexible round braid beneath the y-split and a tighter flat braid above it that serves to better resist tangles. The terminations are of excellent quality and the cable employs a balanced 4-pole 2.5mm plug though Meze include a high quality 3.5mm TRS adapter from factory to enable use with a wider range of sources. On the other end are two mono 3.5mm plugs, one for each side. They are identical to the stock Meze cable and slim enough to work with other non-keyed headphones too. Meze are quick to note their use of medical grade PVC sheathing and it is indeed some of the best I’ve handled. It isn’t quite as supple as the Effect Audio cables, but it has a smoother texture that feels more impermeable to oils and sweat and I haven’t noticed any hardening or discolouration over my weeks of use. The cable is still very soft and supple with almost zero memory and low microphonic noise. It easily coils for storage and doesn’t weight down the attached headphone despite its hardy 8-core design. Where some cables pursue unique presentations and qualities, the Meze SPC cable carries the brighter sound one would expect from its composition. However, this cable is also defined by enhanced end to end extension and, though not exactly liquid smooth, a very clean and concise presentation. As Meze’s headphones lean towards the warmer, darker side, the brighter, more separated sound delivered by their new silver-plated cable is very welcome. The following analysis was done using Meze’s own 99 Neo since I didn’t have any other headphones using dual entry 3.5mm mono plugs on hand at the time of review. Starting from bottom to top, Meze’s silver cable sounds immediately cooler than the stock copper unit, not only relative to its increased high-frequency presence but also due to attenuation of mid-bass and extension of the sub-bass frequencies. As a result, though lacking the very punchy mid-bass impact of the stock cable, the SPC cable delivers a considerably more defined, articulate bass response through greater linearity and resolution. By enhancing sub-bass extension, the cable creates more visceral slam and more defined, physical rumble at the very bottom. The stock cable delivers warmer, larger notes due to its greater mid-bass focus but it sounds loose and bloated, lacking the attack and definition of the SPC unit as a result. The greater mid-bass control of the SPC cable forms a cleaner bass presentation that enhances delineation between notes, a presentation that greatly benefits the Meze 99 headphones which already err on the warmer side. The SPC cable thus compensates well for the 99 headphone’s more mid-bassy tones, it doesn’t resolve bloat entirely but offers an immediately tighter, more concise low-end. As a result of the cable’s cleaner low-end and elevated high-end, the cable produces a brighter, more transparent midrange. Reduced mid-bass warmth feeds more evenly into the lower mids with reduced spill on poorly mastered tracks and notably less coloured male vocals. Furthermore, resolution is increased and the midrange assumes a cleaner, smoother presentation throughout. This benefits layering, with increased separation and delineation between instruments and vocals, and instruments themselves are also more realistic in timbre due to greater tonal balance and transparency. Besides changes in bass tone, upper mids are probably the most immediately affected frequency range when switching to the SPC cable. Of note, upper mids are more forward in the mix which, on the darker Meze 99 headphones (and majority of portable headphones), creates a more balanced sound. Female vocals presence is bolstered with greater extension and clarity and upper midrange warmth is reduced though the 99 Neo’s remain full-bodied nonetheless. As such, background details are easier to discern and resolution is improved, the cable’s raised upper midrange aids the transition into the lower treble enhancing detail presence. High-frequencies also receive their fair share of improvements, most notably manifesting through greater extension and linearity into the highest registers. As a result, the cable enhances air and clarity thereby increasing separation between notes. Instruments are depicted with more realistic decay, especially cymbals, with added middle treble shimmer alleviating the crunchier, almost truncated sound of the stock 99 Neo. High-hats are also better resolved and strings extend with greater texture. The SPC cable thus notably enhances treble attack but also serves up notes with a lush smoothness on account of its increased extension and separation that help achieve a more composed presentation. The differences aren’t as immediately noticeable as with the bass and upper-midrange, but details are presented with perceptibly greater clarity and resolution, and lower-treble feeds more evenly into the middle and upper-treble frequencies. Through these traits, the SPC cable doesn’t craft a significantly larger presentation, but one that resolves greater fine detail and one with more accurate instrument placement. Soundstage space is slightly enhanced, most notably with regards to depth, while enhanced air and extension accentuate separation. Imaging is more accurate chiefly due to greater treble extension and overall balance in addition to the cable’s tighter low-end that delivers sharper notes with greater transience. These changes culminate to form a presentation that is cleaner and more precise but also just as engaging. At $200 USD, Meze’s silver plated cable isn’t a value orientated purchase, rather it is a boutique luxury that extracts every last iota from their already excellent over-ear headphones. When reviewing such a product, it is important to note the extent of the sonic changes buyers can expect; this is not a transformative augmentation, but many subtle alterations that amount to an immediately cleaner, clearer image overall. Still, that’s not to understate the quality of Meze’s 7N OCC silver plated cable, this is a gorgeous weave of rare metals that still manages to be perfectly ergonomic and practical. The cable also boasts a sturdy, hard-wearing build ideal for portable use in addition to home listening. Ultimately, Meze’s stunning handcrafted cable thoroughly impresses and perfectly compliments Meze’s 99 range of headphones in both style and sound. Meze’s silver plated cable can be purchased from their website here for $199 USD. I am not affiliated with Meze and receive no earnings from purchases through this link.